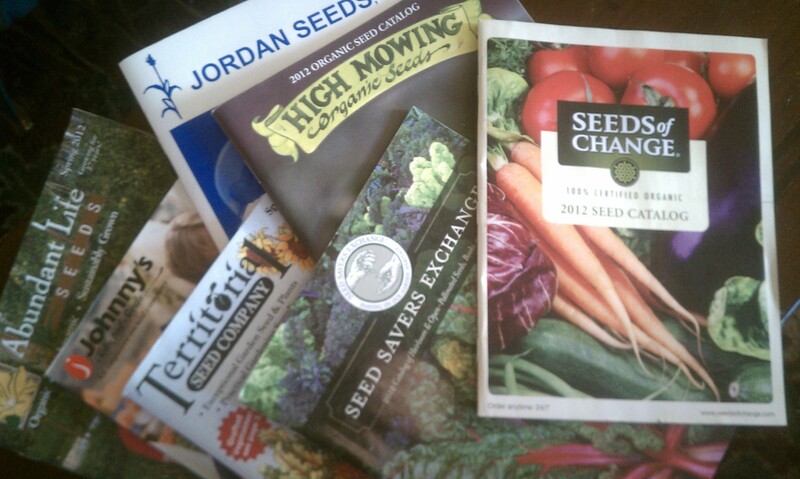 our seeds-supplies | bossy acres: local. sustainable. organic. we support the following companies with our ”seed” money…. for organic & sustainably-grown garlic, we buy all of our seed garlic from our local minnesota farmers. we select the varieties of both softneck and hardneck garlic that have already acclimated to our minnesotan weather. not only are we supporting our local farmer, we believe that we’re growing a superior garlic for you and your family.